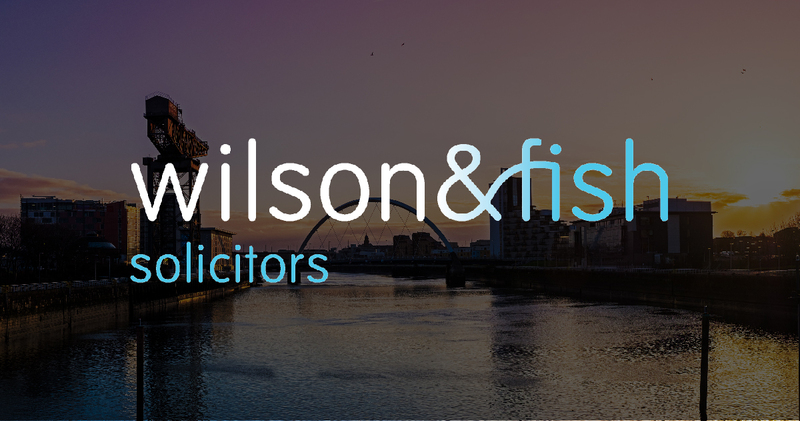 At Wilson & Fish, our expert executry lawyers regularly assist clients in carrying out their executry duties. We understand that acting as an executor can be a daunting prospect – at our firm, you can be assured that we will provide clear, detailed, and tailored advice. If the deceased died intestate (without leaving a will), an executor will be appointed by the Sheriff Court. Such an executor is required to obtain a Bond of Caution – an insurance policy protecting those due to inherit against any mistakes the executor makes in distributing the deceased’s assets. The appointment of an executor named in the will must be confirmed by the Sheriff Court. Once the executor is appointed, his or her first task is to prepare a detailed inventory of the deceased’s assets and debts. This encompasses all aspects of the estate: the deceased’s home, savings, and all personal possessions, as well as determining the value of outstanding household bills and sums owed to any other creditors. The total value of the estate should be clear from the inventory drawn up by the executors. This value is used to determine whether any inheritance tax (IHT) is payable on the estate. As a general rule, IHT is due only on estates worth over £325,000, although this is subject to numerous exemptions. Gifts the deceased made during their lifetime are also relevant in calculating IHT liability. The executor bears responsibility for correctly determining whether IHT is payable. If necessary, they will complete paperwork for HMRC and arrange for the tax to be paid. The Sheriff Court will require a form confirming that the estate is not liable to IHT, or that IHT has been paid. The next step is for the executor to obtain Confirmation. This is a legal document granted by the Sheriff Court confirming that the executor can distribute the estate. Once the executor has obtained Confirmation, he or she may then ‘ingather’ the estate. This means that they can obtain all of the deceased’s assets held by others – for example, by arranging for payment of the funds in the deceased’s bank account. The executor is now in a position to distribute the estate. If there is no will, the executor must apply default legal rules. If the deceased left a will, the assets must be distributed in accordance with the deceased’s wishes (although the deceased’s spouse/ civil partner and children, where relevant, are able to make a claim against the estate if they do not inherit a certain proportion). Sometimes the deceased will have made bequests worth more in value than the total value of their estate (for example, they left £10,000 to their friend, and £5,000 to their brother, but died with only £8,000 of assets). In this situation, the executor must apply the relevant laws determining how the estate should be distributed. These steps are laborious, time-consuming, and legally complex. The assistance of an experienced executry solicitor is invaluable in completing your executry duties. We are a specialist executry (probate) legal practice based in Scotland. If you would like to discuss how our solicitors can help you, please contact us by telephone 0141 222 7951 or via our online form. Mark has been a solicitor for over 20 years and he has been involved in a wide variety of legal work during that time. He was the managing partner at Turner MacFarlane Green LLP for over 10 years. 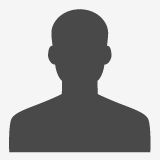 He has been at the forefront of the application of IT systems to legal work and is a dedicated believer in customer service. Wednesday, 06 February 2019 I’m an executor – how long do I have to settle an estate? Friday, 30 November 2018 What are an Executor's duties?